Creating and designing your own products can be extremely satisfying, especially when it comes to fashion items. Whether you want to design your own handbags just for yourself, for friends and family, or if you want to make your own business and branch out into the world of fashion, the information below will help you on your way. 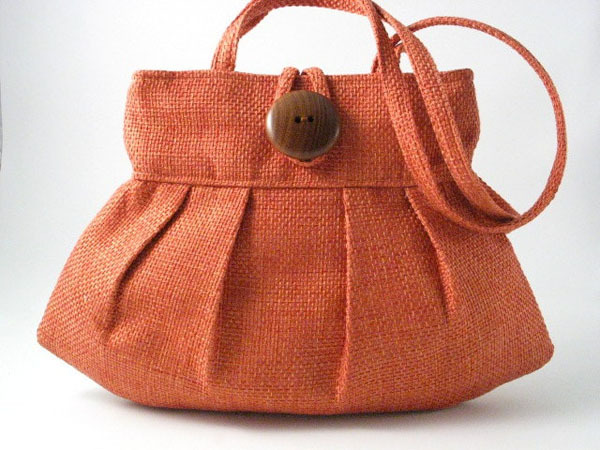 Handbag designs a famous among women. Who knows? Maybe you could be the next big thing! One of the most important skills required to become a successful handbag designer is creativity. If you want your creation to sell and be appealing to the public, as well as being up on the latest fashion trends, you need to be creative. Your designs will need to stand out from the thousands of others already out there so that people will be drawn to them. Artistic skills are also a must. A handbag designer needs to be able to draft the pattern and draw up the initial sketches for the bag. Another key skill that is necessary for a handbag designer is sewing. You need to know your way around a sewing machine in order to be able to create your finished product. Knowledge of current and past fashion trends is also handy to achieve success as a designer and familiarity with various materials is advantageous. The best way to be successfully creative as a bag designer is to be able to draw inspiration from a variety of sources. Taking inspiration from other designers and ideas is a good start, but thinking outside of the box and daring to be different is what really boosts creativity. Take a look at some everyday objects around you, and take any inspiration you can from them. Create mood boards and brainstorm often. The best ideas often come when you are not looking for them. Instead of trying to force creativity, let creativity find you. The easiest way to begin designing bags is to start with simple, conventional designs. Don’t try anything too crazy, too fast. Here are two great tips to help you design bags the fuss-free way. Look at the bags that you use and how you use them. Use these bags as a source of inspiration; then think about how you can use your creativity to make something similar. Designing tote bags, drawstring bags, and basic denim bags is a great way to get started. Take one step at a time. 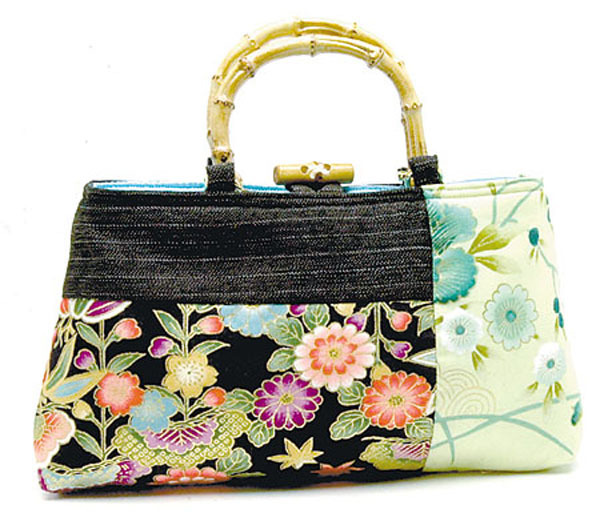 Start making your own bags from patterns and polish up your sewing skills, both on a machine and by hand. Once you are comfortable with the basic sewing techniques, move on to the more advanced ones. Learn how to add zippers, Velcro, snappers, and other types of bag closures.Now that you know the basics, it is time to proceed with the more complicated steps such as learning how to put on zippers, Velcro, and stuff, and experiment with creating various pockets and straps for your bags. There are many How-To guides that you can find online, which can help you get started with basic bag designs if you are unsure of how to start yourself. Follow step-by-step instructions on how to make a simple tote bag, and once you have the hang of it, you can move on to a more creative bag design. Before you know it, you’ll be on your way to bringing your own bag designs to life and fulfilling the dream of becoming a successful handbag designer!